A hand held electric tool ideal for repetitive screw fixing. 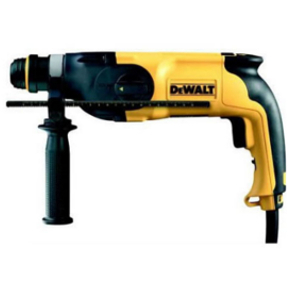 A lightweight hand held electric tool ideal for repetitive screw fixing. Most commenly used for fixing plasterboard, fencing, panelling and roof sheeting. Features an adjustable depth control, forwards/reverse and variable speed control. 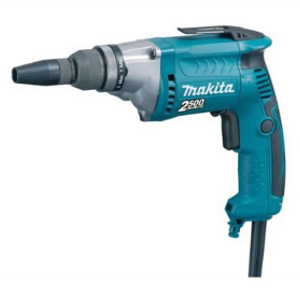 A heavy duty hand held electric tool ideal for drilling holes. 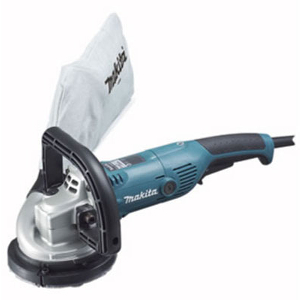 A lightweight hand held electric tool ideal for cutting and grinding steel and masonry. 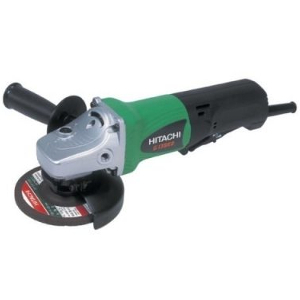 A compact hand held diamond planer for rejuvinating concrete surfaces. 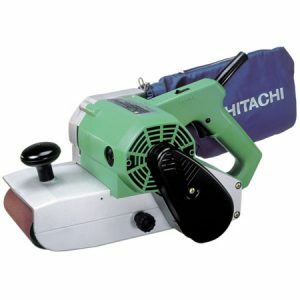 A ligthweight hand held electric sander used for removing 1-2mm per pass.